The third priority is given to educators in their career aspirations. Educators need to acquire and to develop new and creative strategies, methodologies and tools to turn effective learning processes. 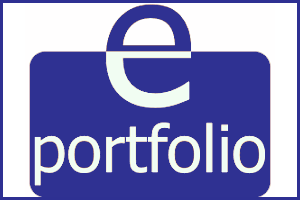 The e-Portfolio is unique and describes the learning outcomes of adults demonstrating the skills that the project aims to develop. 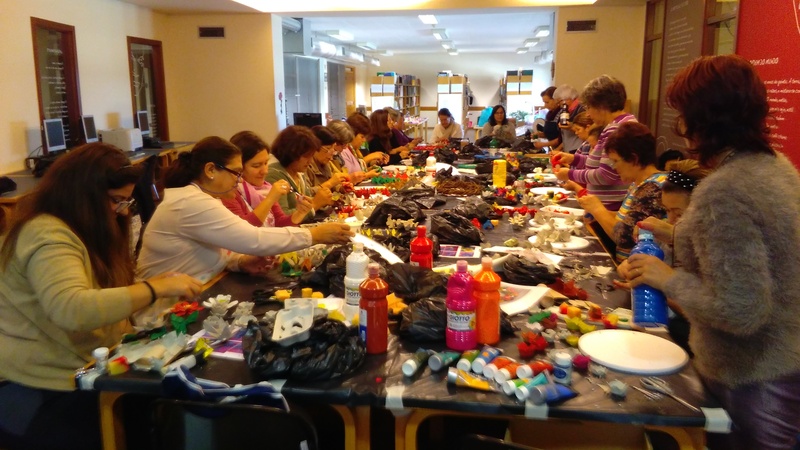 Activities to develop with women and educators: Dramatherapy, Self-Painting, Patchwork Blanket, Creating Musical Instruments with recycled materials, Gastronomy, professional and cultural visits. This project has been funded with support from the European Commission. This publication [communication] eflects the views only of the author, and the Commission cannot be held responsible for any use which may be made of the information contained therein.